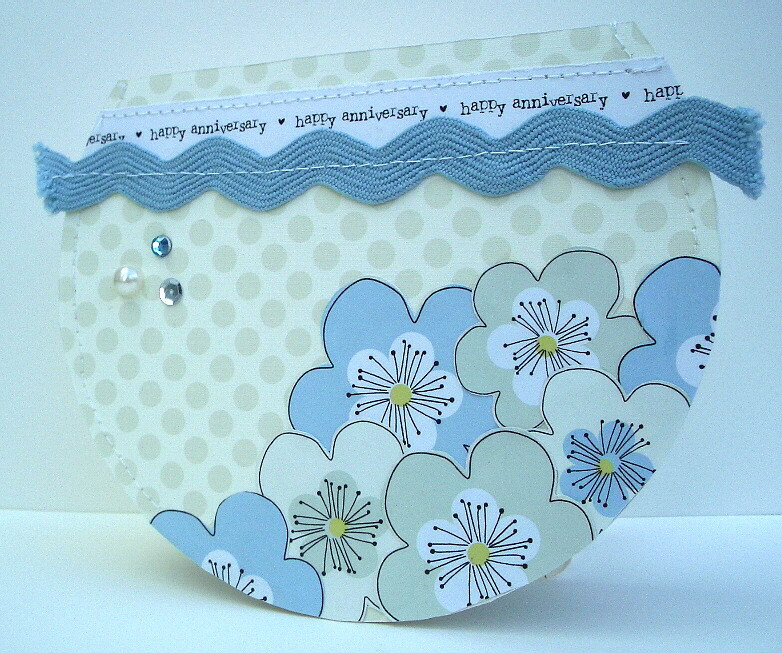 Here's the card I made for this weeks Pretty Pastels theme over at Pink Petticoat. You can see all the amazing projects from the design team HERE. Do pop over and a have a peek - lots of lovely inspiration. I made the card blank for this card by folding a sheet of A4 card in half and drawing round a plate - I can't get on with circle cutters! A very pretty card and you've done a great job cutting around a plate - I'd say it looks the perfect circle to me! Who needs fancy cutters ;-) lol. wow amazed this is hand cut..youve done a wonderful job...a fab card! 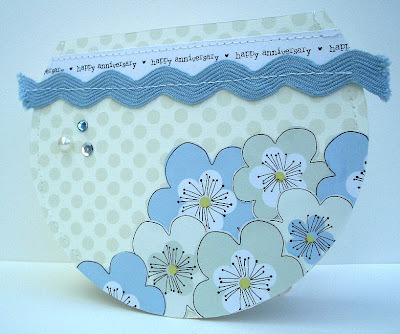 Gorgeous pastel card Dolly, love your idea of using a plate!! Great card Vicky, will have to try the plate trick myself!!!! Its beautiful hun and love the papers you have used and great flowers too!